Call and schedule today! offer may not be used with others specific coupons, or discounts. One offer per customer. PHCC gives plumbing and HVACR contractors the resources they need to be the best. 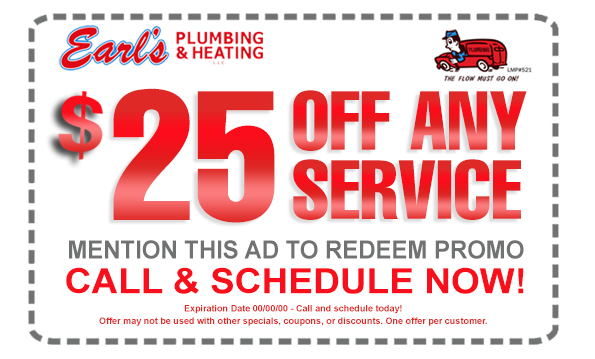 Angie’s List believes finding and scheduling reliable local services is what Earl's is all about! Follow us on Facebook and see what happening with Earl's Plumbing. Get updates on coupons, deals, and specials we are constantly doing to help our customers. Learn what's happen with Earl's Plumbing and plumbing issues in the surrounding areas on any plumbing emergencies. BNI is the largest business networking organization in the world. Call us today to be a visitor at our next presentation. 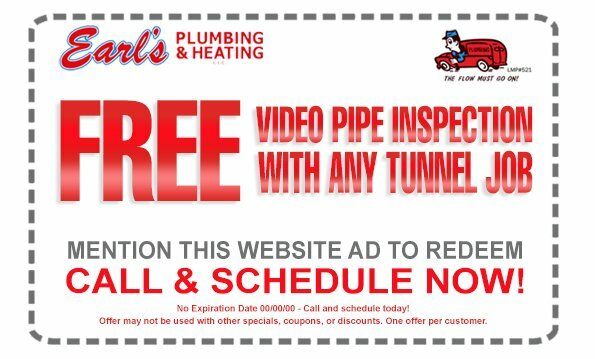 Earls plumbing is great to work with! Not only do they deliver a great product but there efficiency and cost is unbeatable. We will definitely do work with them again. 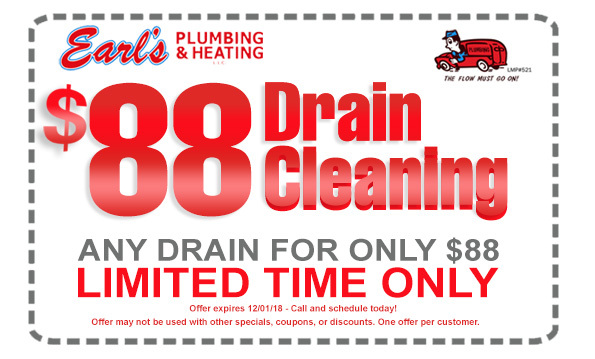 Earls Plumbing came to our house the same day we called! They are very professional and completed our service quickly. Super Fast! 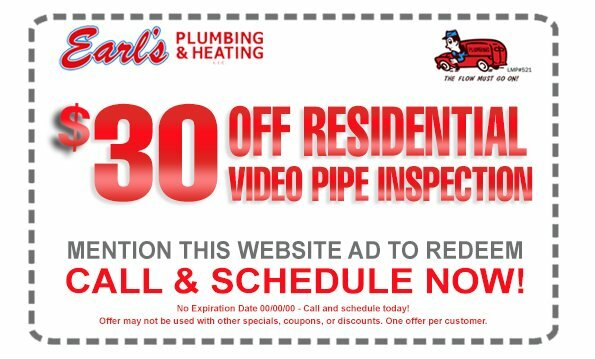 Reliable and very knowledgeable, Earl's Plumbing came out to my New Orleans home the same day (within hours) for an emergency we had. I'll never forget the courteous, professional work they provided. Thanks!